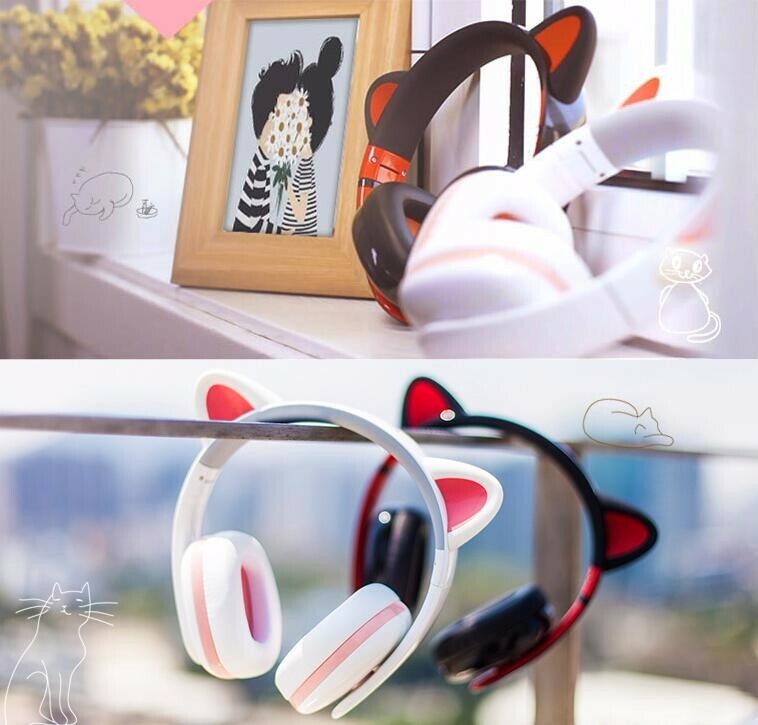 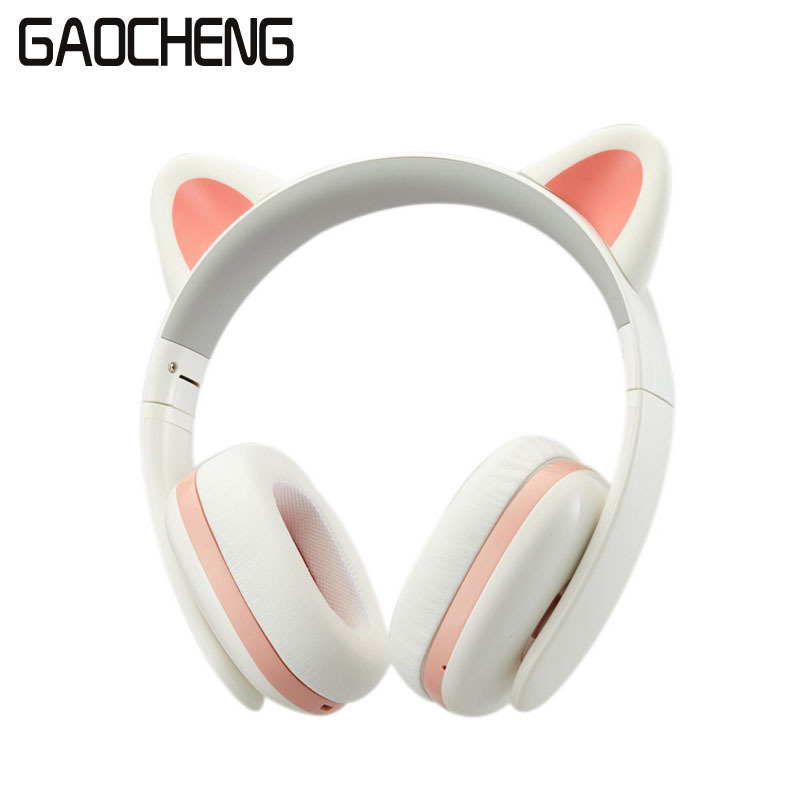 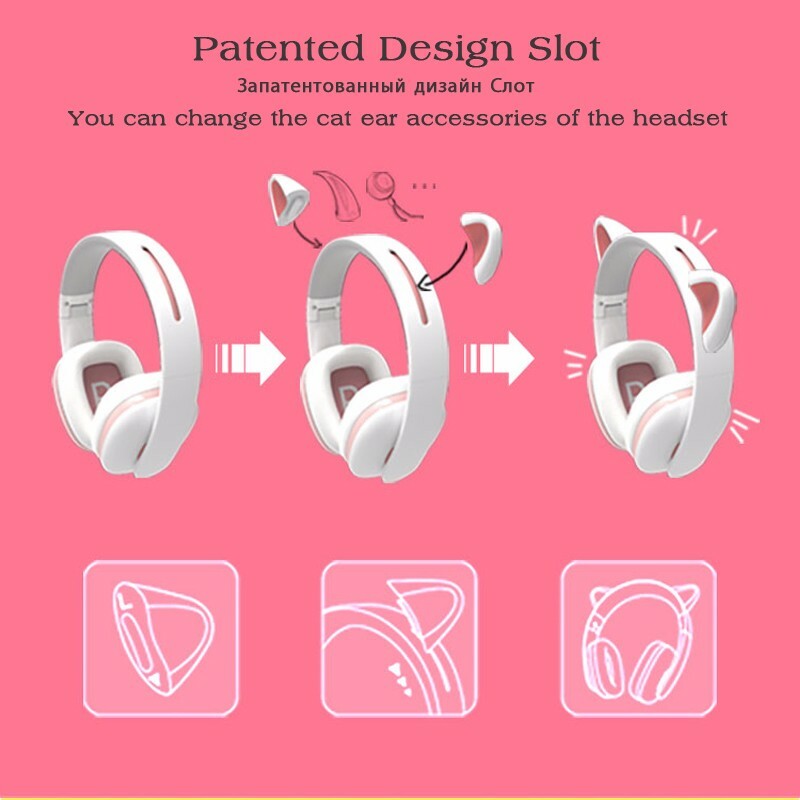 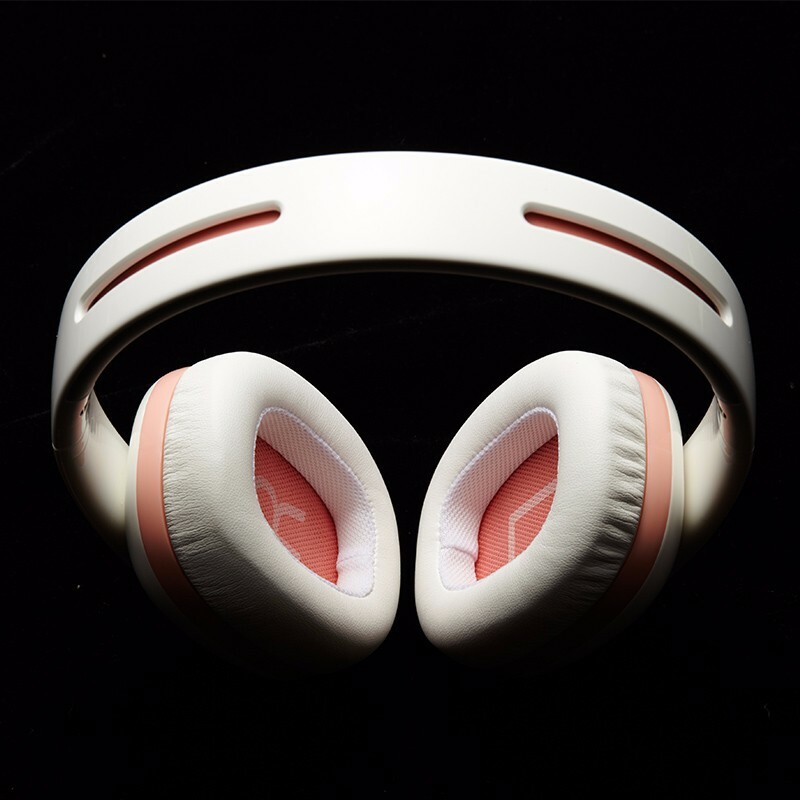 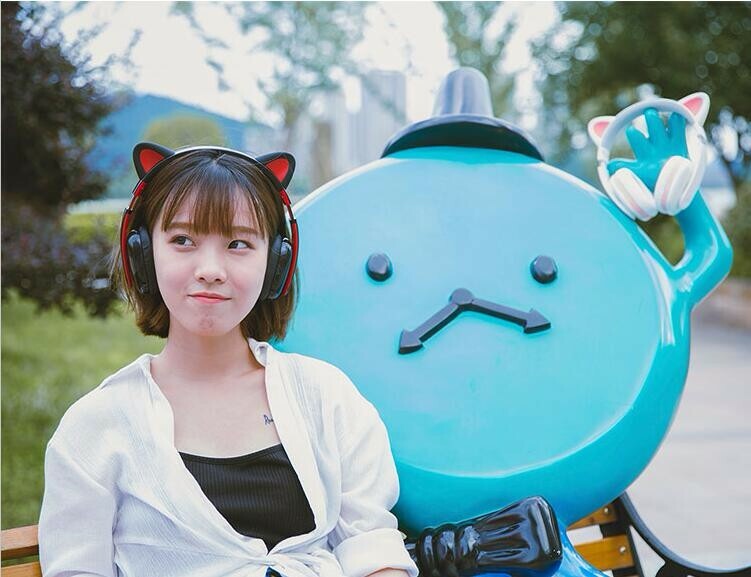 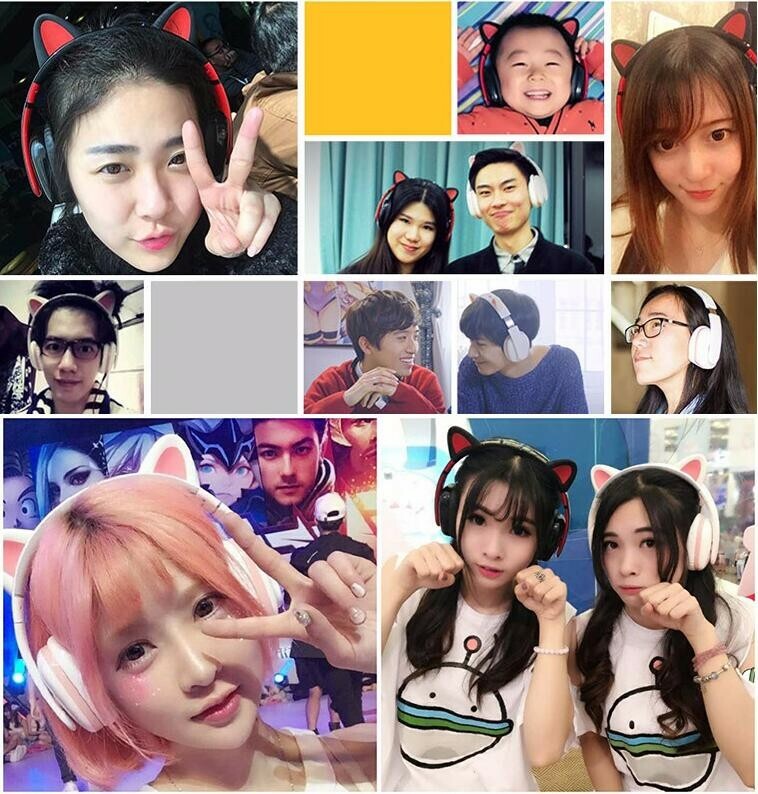 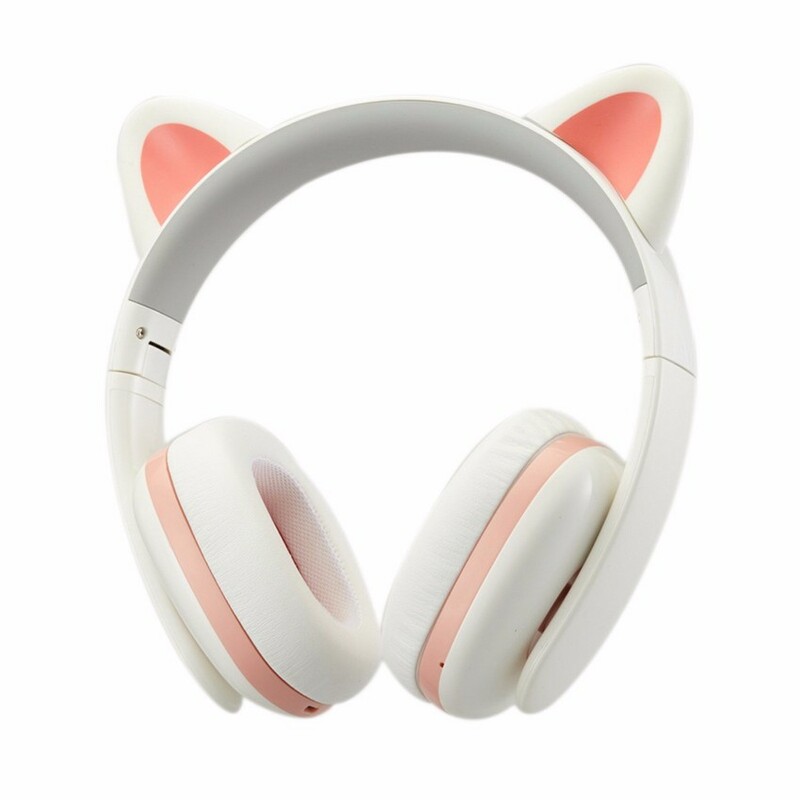 Wireless bluetooth LED Glowing cat ear headphone for PC Computer Mobile Phone Best Headset For Kids Girls Introduction： Battery: 320mA Battery life: 10h Sensitivity: 100+/- 3db Impedance: 24 ohm. 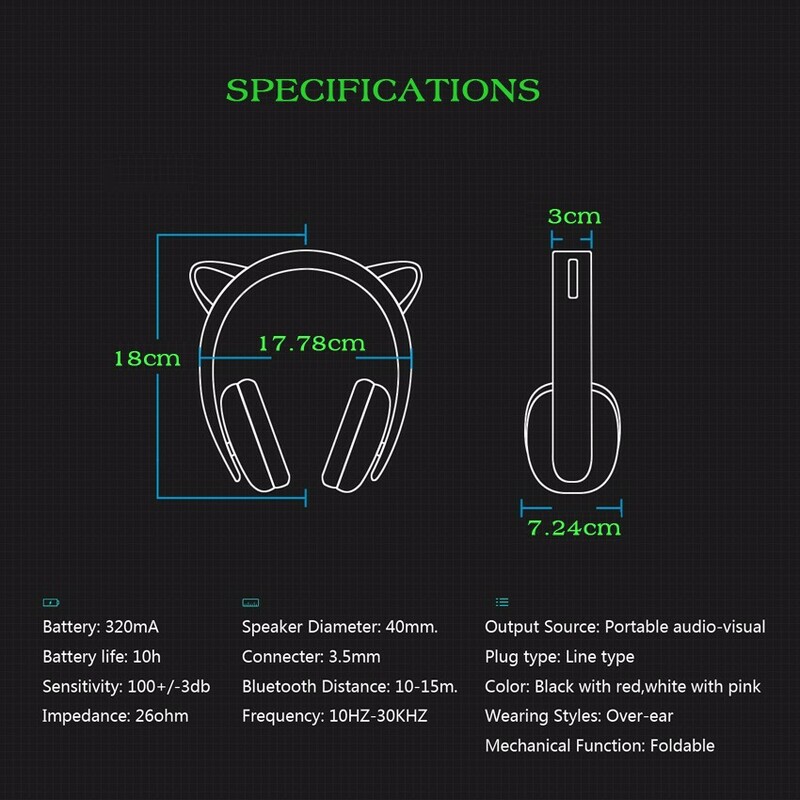 Speaker diameter: 40mm. 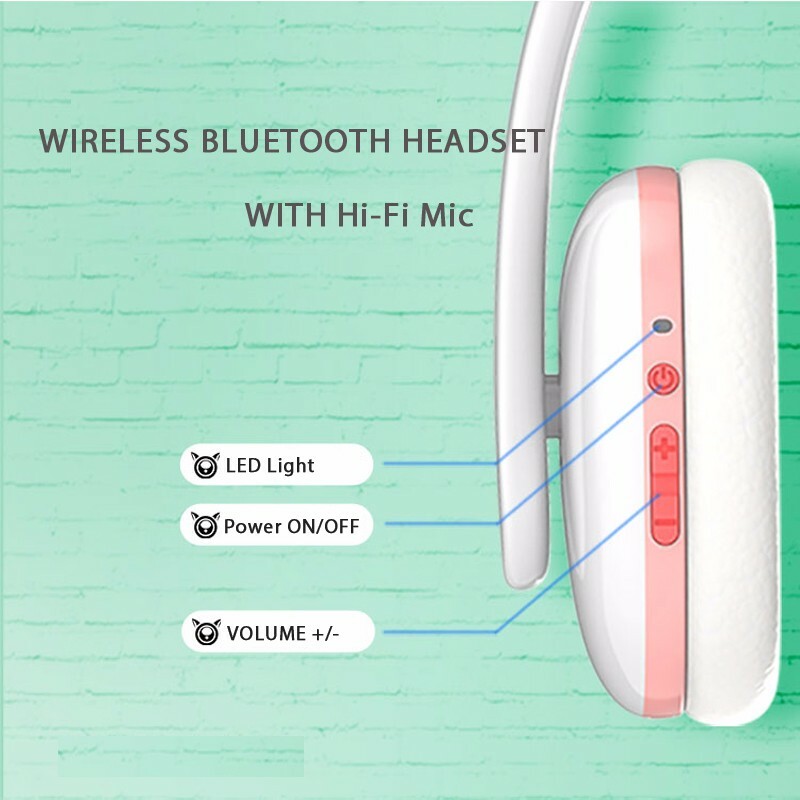 Bluetooth version: Bluetooth 4.0. 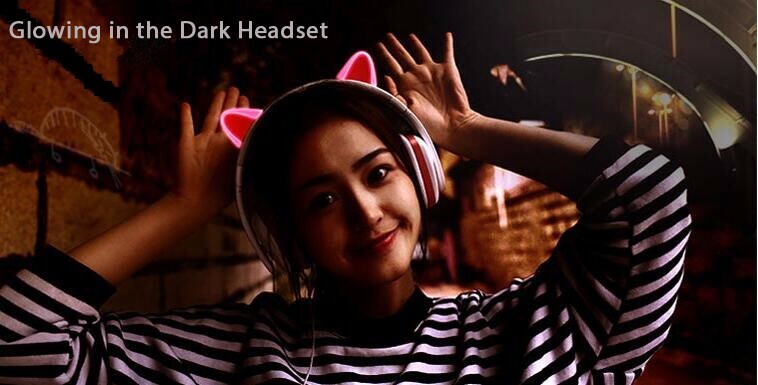 Frequency: 10HZ-30KHZ. 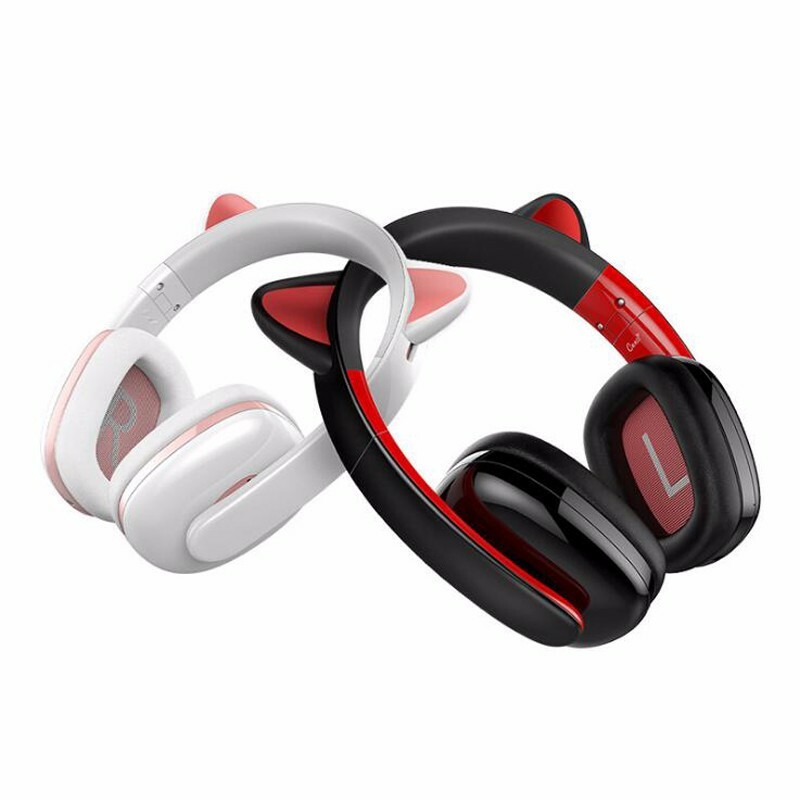 Bluetooth Distance: 10-15m. 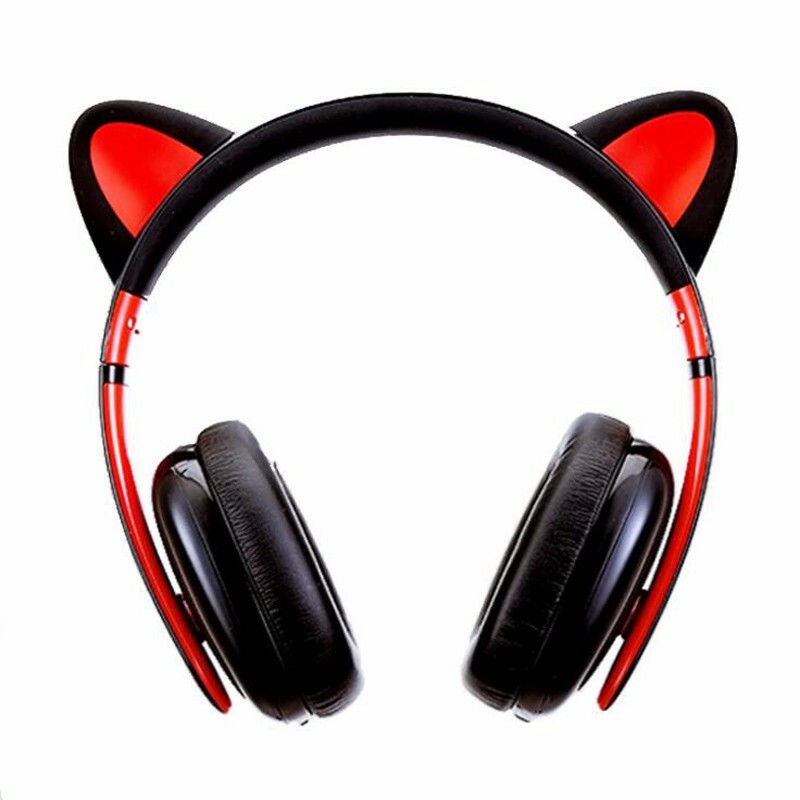 Wearing Styles: Wearing Ear. 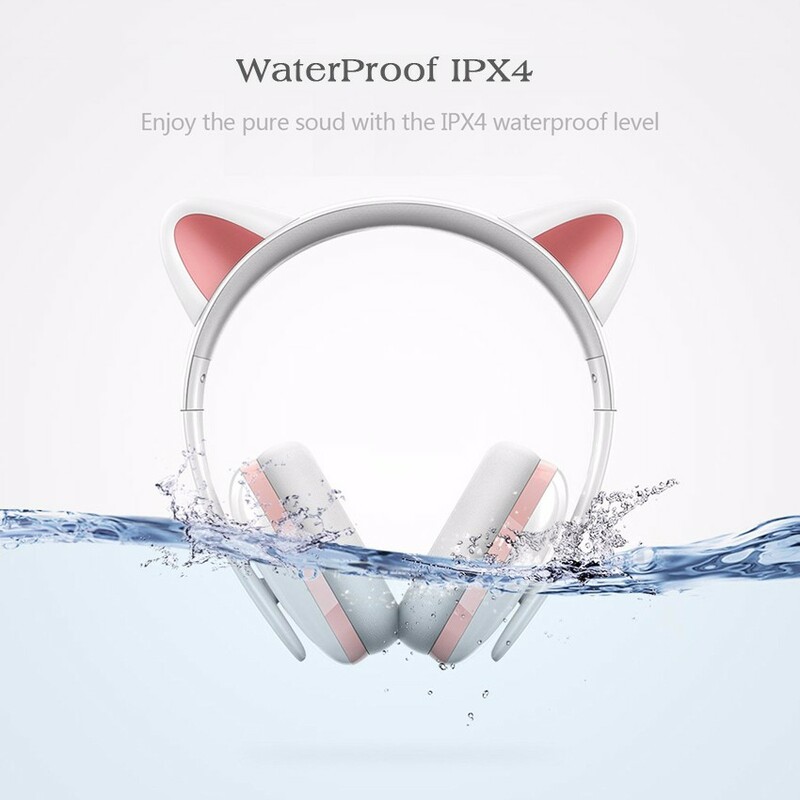 Waterproof Level: IPX4. 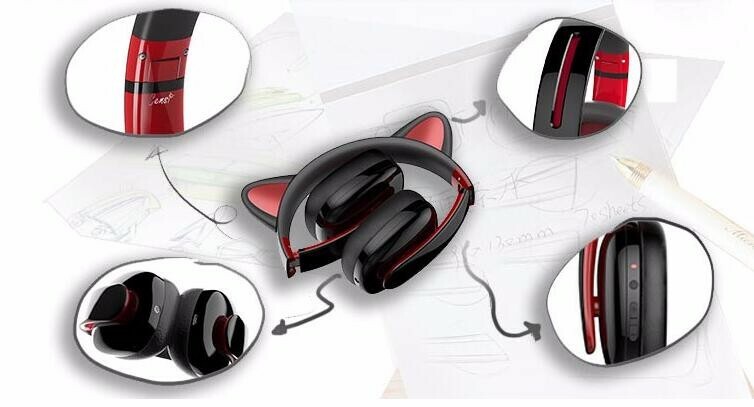 Package Content: 1 × Headset 2 × Cat ears Accessories. 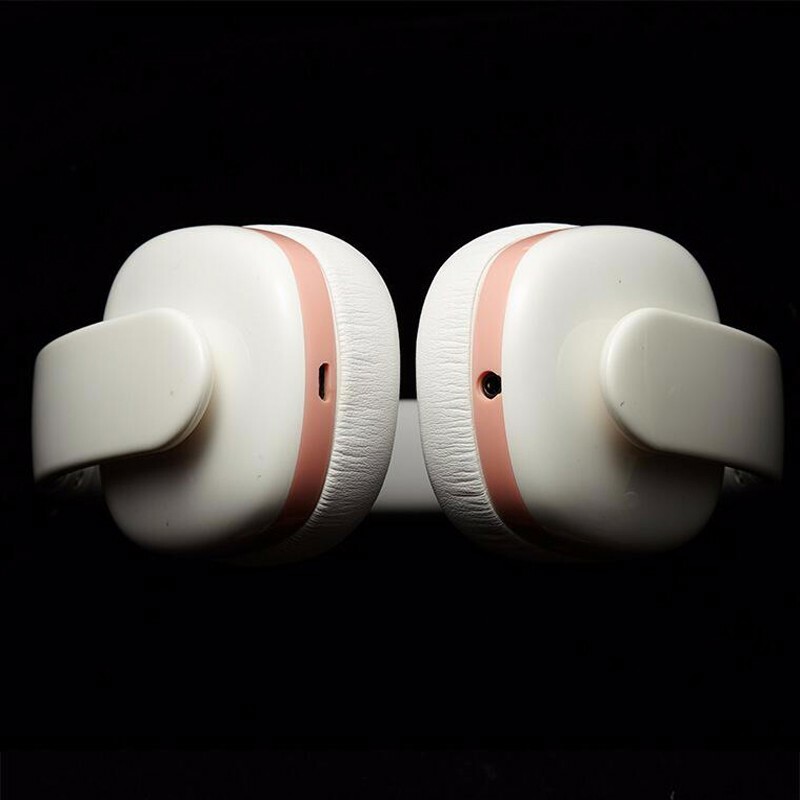 1 × Retail Box.